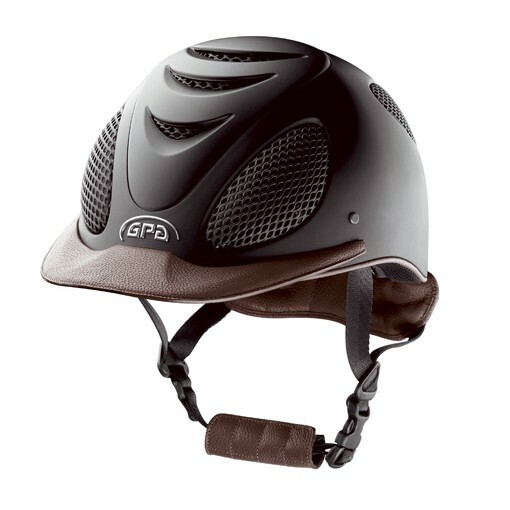 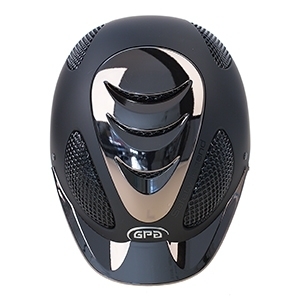 This GPA Easy helmet is the perfect hat for any rider, regardless of your discipline. 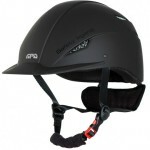 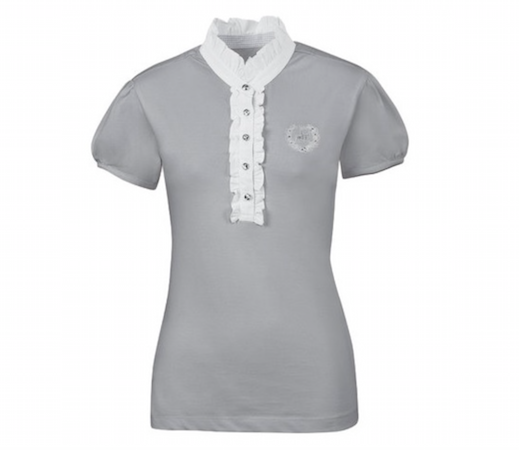 Sizes 56 and 60 in black colour are available now. This GPA Easy helmet is the perfect hat for any rider, regardless of your discipline. 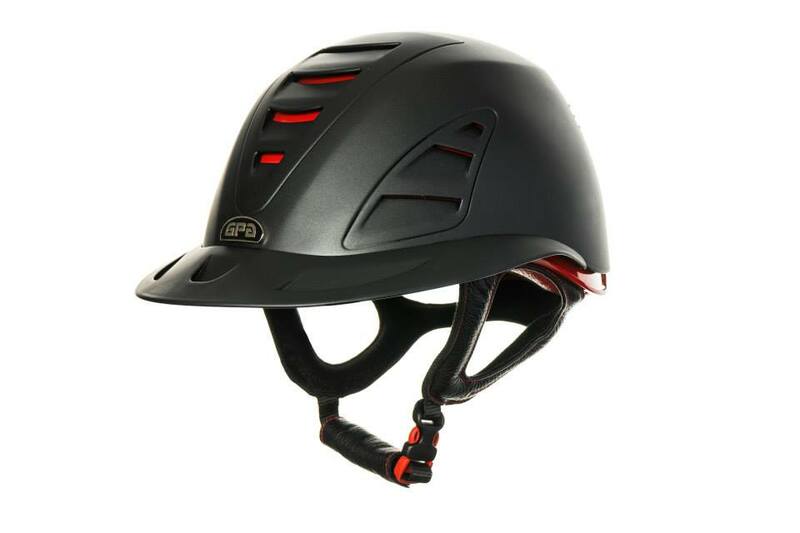 It provides a high tech response to the safety demands of equestrian sports and features an attractive sporty design with air climate control, a system that ensures forced ventilation, making this helmet ideal for wearing at shows or during the warm spring and summer months. This GPA Easy is lightweight and available in numerous sizes and colours, enabling you to find your perfect hat.